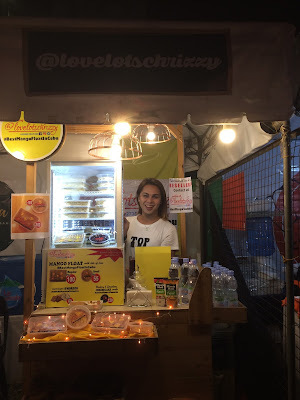 “Lovelotschrizzy is all about classic desserts. 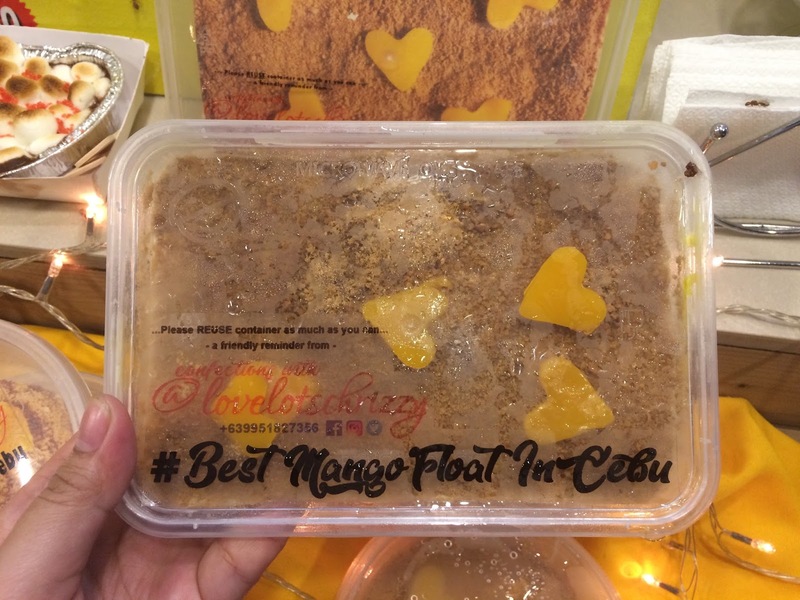 I’ve noticed when I go around Sugbo Mercado, everything’s innovated so I’m trying to market the classics such as my brand’s bestseller, Mango float. What makes it different is that I make sure that it is being made with lots of love. 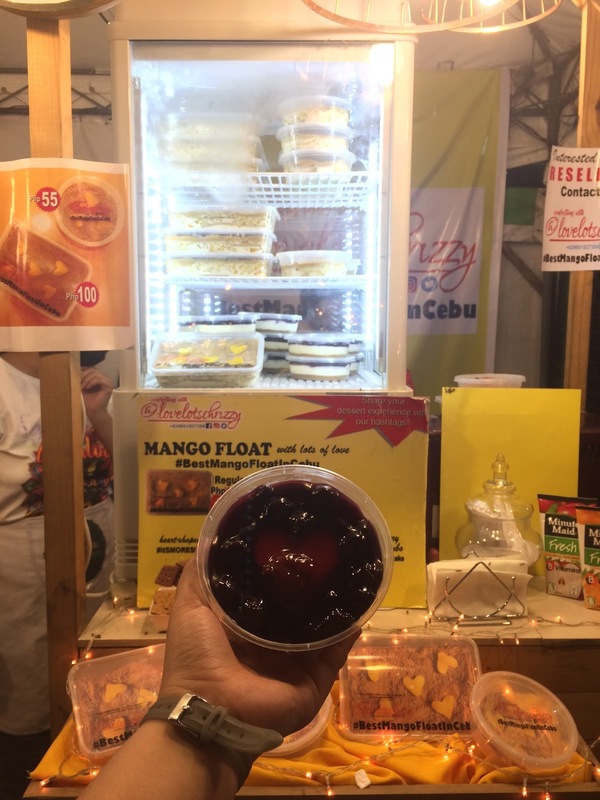 Also, it highlights our Cebu’s very own product which is “Mango” and that is what I’m really pushing for. 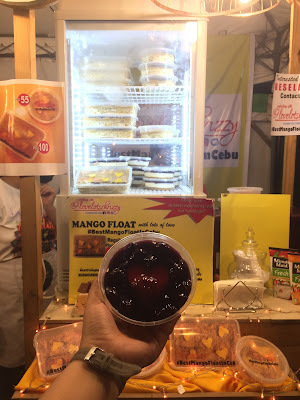 I would like people to think that when you’re in Cebu, it’s not just about Lechon or other tourist destinations, but we also have mango; as Cebu is also known for mango-based product. 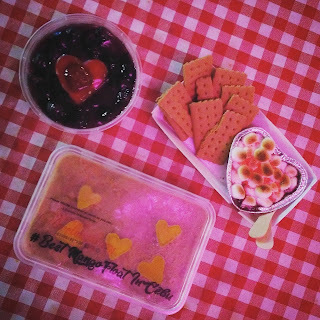 Other than that, I also have two popular desserts which are the blueberry cheesecake and s’mores so that people would have the option. I wasn’t planning to do a Mango float business, it was by accident. I just posted a photo of my homemade mango float via Facebook and all of a sudden, there were people who would like to order. 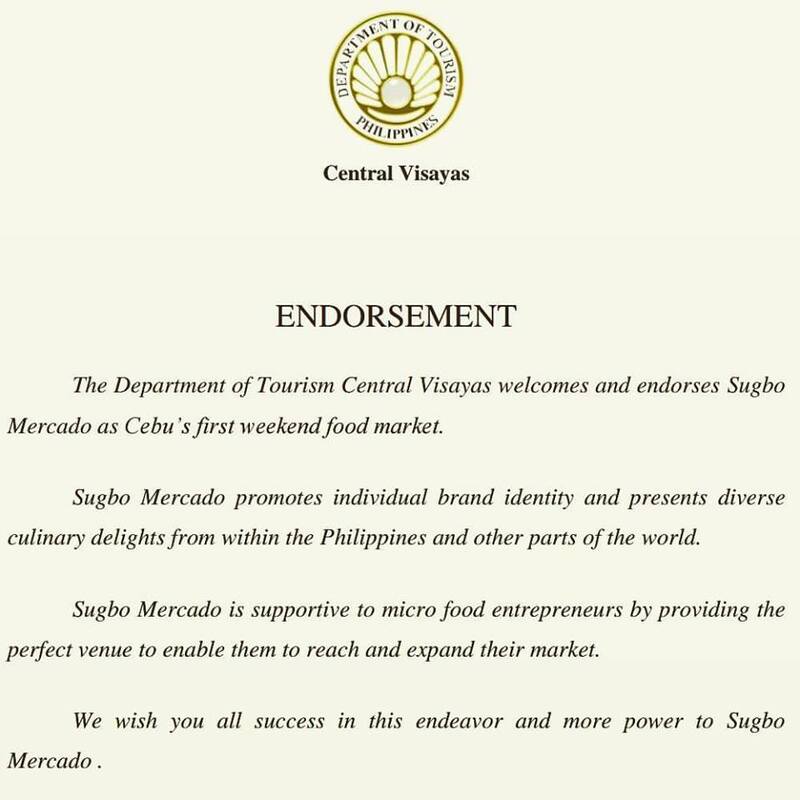 Choosing Sugbo Mercado is a no-brainer because this place is always filled with foodie, people nearby and it’s a good exposure for the brand. 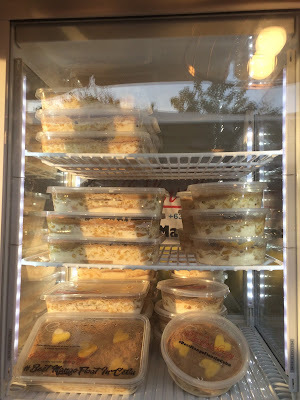 Although, I’ve been selling Mango float online about a year but it’s a different story when you really have a physical store. And I just started last March 8 and people were overwhelming. I see some people keep on coming back and telling me that they love it! Overall, Sugbo Mercado is the best place to start your business! #BestMangoFloatInCebu.